Found mainly in the southern half of the UK, in the Midlands and the south-west preferring the chalk and limestone grassland. 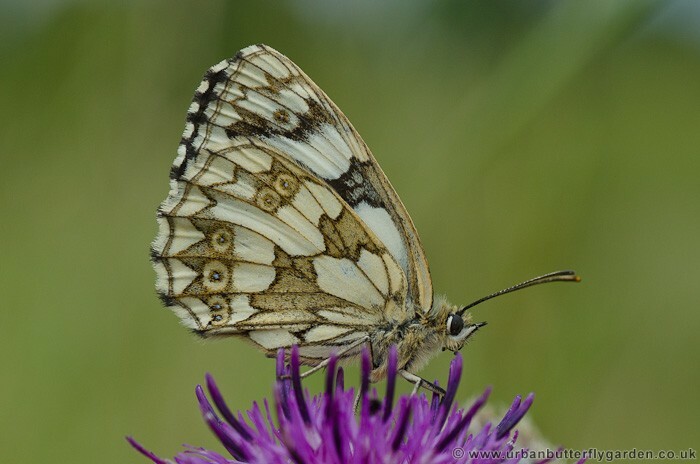 Marbled white butterflies are usually seen flying from July-August, sometimes in large numbers emerging once a year in a single brood. 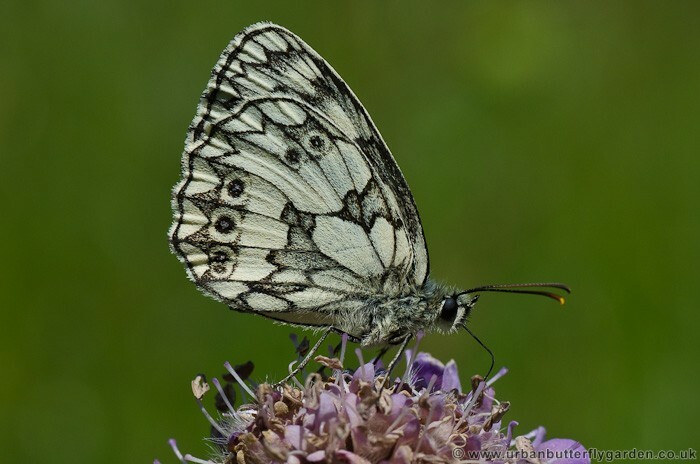 The Marbled White butterfly has distinctive black and white markings on the on the upper-wings, the male also has black markings the under-wings, in the female they are light brown. Both sexes have eye-spots on the underside of the hind-wings. 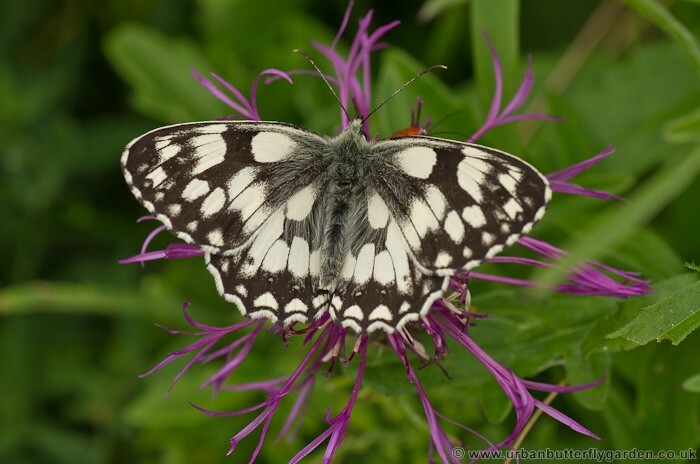 Habitat: Chalk or limestone soils with flower rich Grassy Slopes, Meadows, Roadsides Verges. 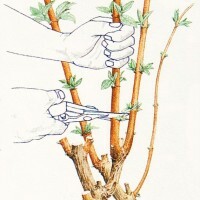 Adult nectar plants: Brambles, Common Ragwort, Thistles, Knapweed and others. Location: Barnack Hills and Holes. Flighty and active on bright sunny days, the Males are always busy searching for newly emerging females, breifly resting to take nectar from Brambles, Ragwort Thistles or Knapweed, their distinctive colouration makes these butterflies visible even in flight, making them stand out from some distance. 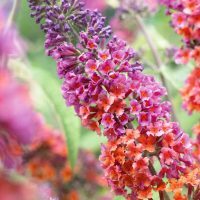 During broken sunshine they may be seen more leisurely, resting on tall stems of grasses or nectaring from wildflowers, although they will quickly take flight if disturbed.